And get unlimited access to this gym and 991 others. Welcome to revive Health Club and Spa at Holiday Inn Birmingham - Bromsgrove. Revive is simply the best health club and spa in the area and with the benefit of free parking you will be able to either work out in their state of the art gym or wind down in the pool, Jacuzzi, sauna and steam room from early morning to late evening, seven days a week. They boast a range of facilities and activities here that are second to none. Their philosophy is one of affordable luxury where you can look forward to the highest standards of services in beautiful surroundings. Good health and general well being is essential in helping us all cope with the stress and demand of today's hectic lifestyles. 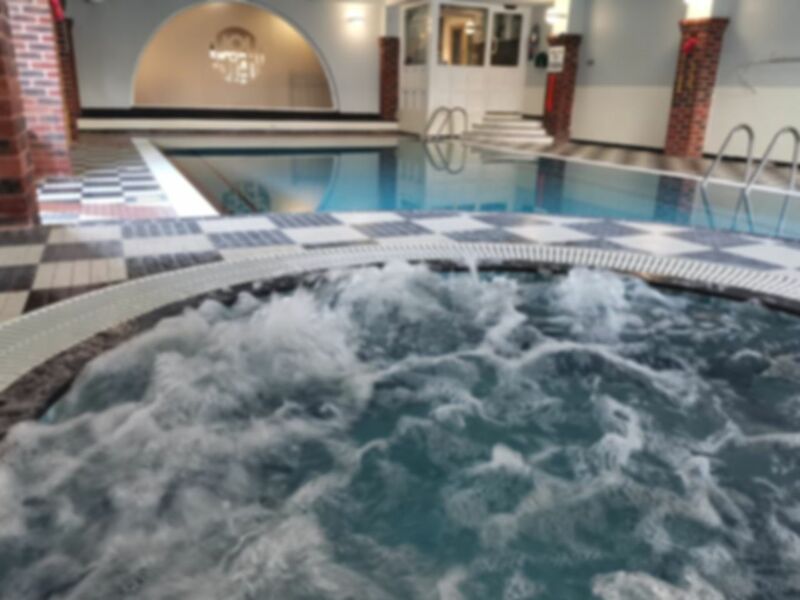 At revive, they offer all the benefits of a healthy lifestyle to their visitors, whether it be through swimming, using the fitness suite, relaxing in the Sauna, Steam Room and Spa pool or being pampered in their revive Spa. Here, they believe the path to lasting health and fitness depends on finding the right lifestyle balance. Which is why they look after the well being of both mind and body with facilities and services they know will allow you to achieve optimal health. Nice, quiet and clean gym. A good range of equipment and spa facilities.